All texts published on the Website, graphics, logos, images, photographs, illustrations, technical drawings, video recordings, films, software and electronic materials, all rights reserved. Without the written permission of the ALTINSOY of these elements partially or completely, directly or indirectly, the same or in any other way use, copying, hiring, lending, reproduction, modification, downloading to another computer, posted, distribution, to transfer, re-publication, display of, adaptation, processing, representation for commercial purposes, sale or encouraging others to do it and to facilitate the making is forbidden. ALTINSOY, of the materials on the site (text, promotional films, visual) professional, or may permit copying for personal use without a computer for commercial purposes. However, any legal liability that may arise as a result of use, belong to the party in breach. However, any legal liability that may arise as a result of use, belong to the party in breach. 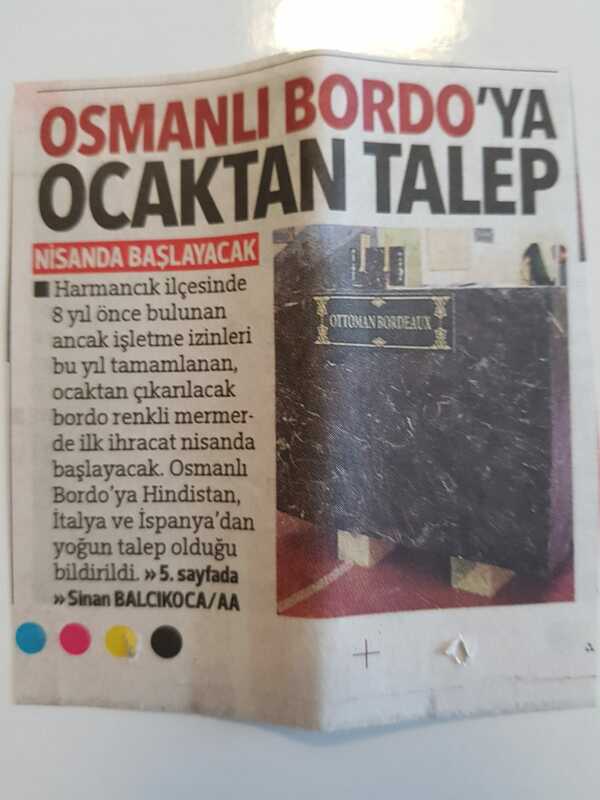 Also Computer hardware, any document downloading or site -to-site access, software or any error that may occur in other assets or other possible consequences of damage ,ALTINSOYcannot be held responsible. ALTINSOY provided on the site will exert effort required to ensure the accuracy and actuality of the information However, the information available on this website assumes no responsibility for whether this is true. ALTINSOY modify or revoke rules and all the information at any time. The customer's responsibility to follow these matters.